"Jesus Rocks The World" is the much-anticipated follow-up to Colin's wildly successful "10, 9, 8...God is Great". With trademark fun and lively music, Colin brings us a new collection of songs and memory verses to challenge, teach and encourage young and old alike with truths from God's Word. Whether it's the mayhem of "The Chooky and Her Chickies", the catchy "Hooley Dooley Wop Bam Boom! 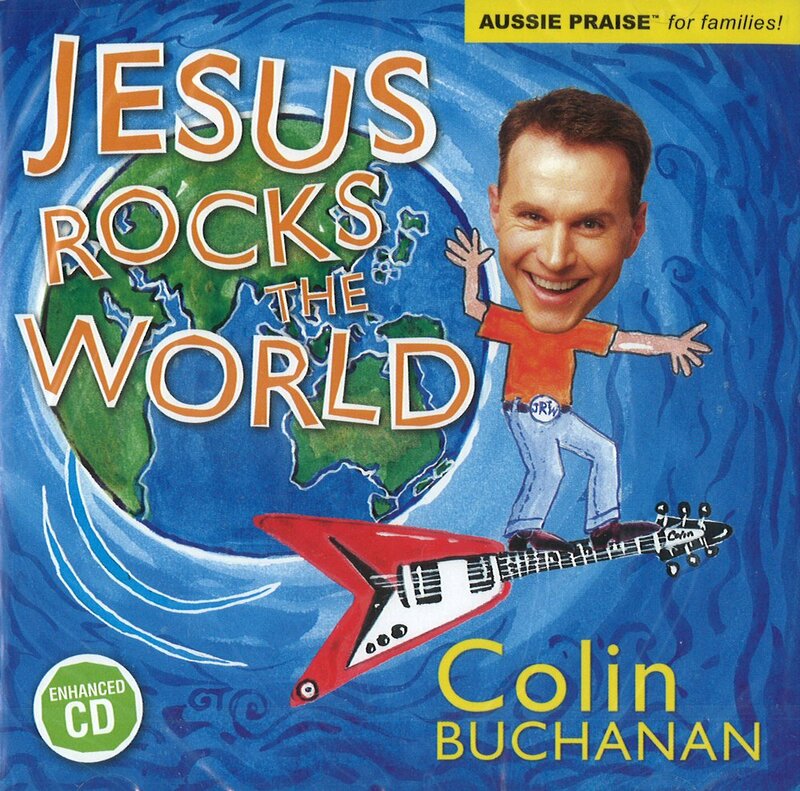 ", the instantly memorable "Ho Cha Cha - John 14:6" or the rocking "Passing Through", with "Jesus Rocks The World" Colin once again delivers another AUSSIE PRAISE for kids album chock full of Biblical truth and infectious musical energy. This 2 CD set includes bonus instrumental tracks, full musical scores and Colin's hand-drawn Colouring-in Book (plus one or two surprises!). 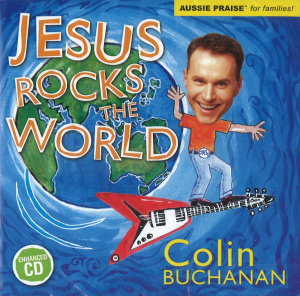 Jesus Rocks The World by Colin Buchanan was published by Authentic in April 2004 and is our 15060th best seller. The ISBN for Jesus Rocks The World is 9323078004260. Be the first to review Jesus Rocks The World! Got a question? No problem! Just click here to ask us about Jesus Rocks The World.